I will have to fix the last few seconds of the animation because the lips don't sync with the singing. Animation dedicated to my mom, who loved adventures. Made by the daughter who wanted to settle down. 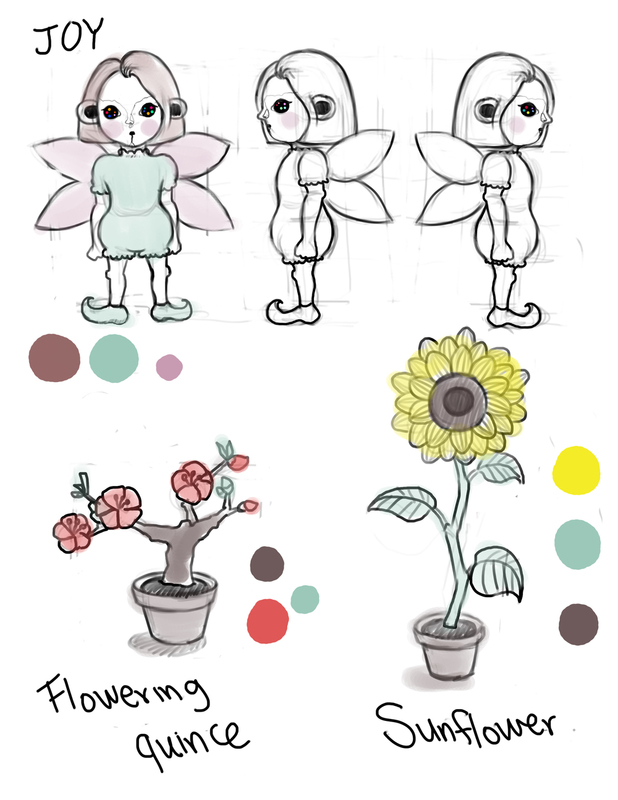 The Sunflower character was deleted and was not used in the actual animation.